As Puerto Rico struggles to rebuild after being battered by Hurricane Maria, the strongest to hit the island in almost a hundred years. Puerto Rico's governor has ordered a review of deaths after the massive hurricane struck in September following media reports that the death toll was far higher than the official count. 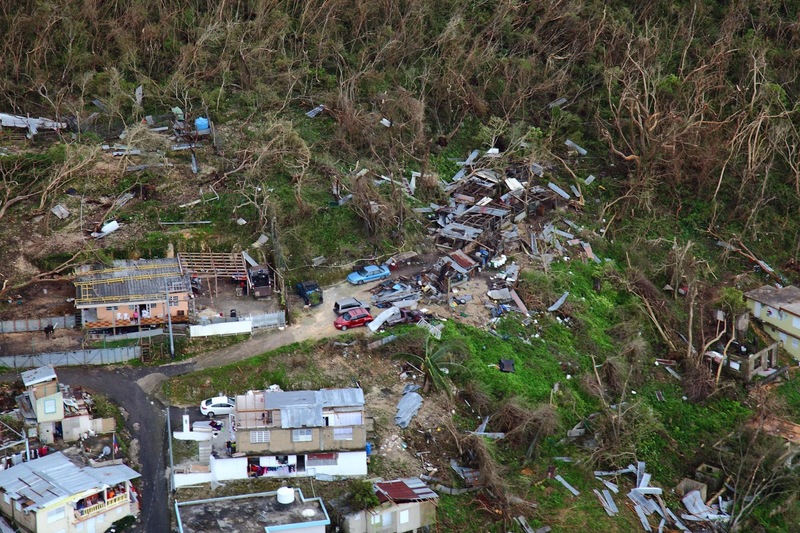 Parts of the island was damaged beyond repair with around 30% of the island still without power and hundreds of people are still living in shelters. According to Reuters, the official death toll is 64 but multiple media reports said the death toll was likely far higher. The New York Times said earlier this month that around 1,000 other people may have died in the weeks following the hurricane in part because of the island’s infrastructure, including hospitals, took a severe hit. Ricardo Rossello, Puerto Rico’s governor, acknowledged the media reports of a higher death toll and said that officials wanted the most accurate count possible. “That is why I have ordered the Puerto Rico Demographic Registry and the Department of Public Safety to conduct a thorough review and inspection of all deaths that have taken place since Hurricane Maria hit, regardless of what the death certificate says,” Rosello said. The storm cut off power and cell phone service, toppled trees, destroyed 230,000 homes and damaged another 400,000. Rossello also called for the creation of a “panel of experts” that would look into ways to improve the current death certification process. Puerto Rico was in deep financial trouble even before Hurricane Maria. It had been in a recession for a decade and the government had declared bankruptcy to restructure $120 billion in debt.